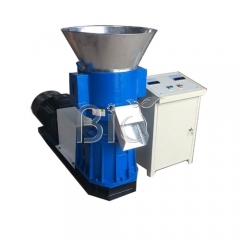 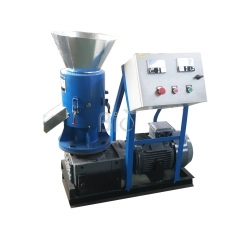 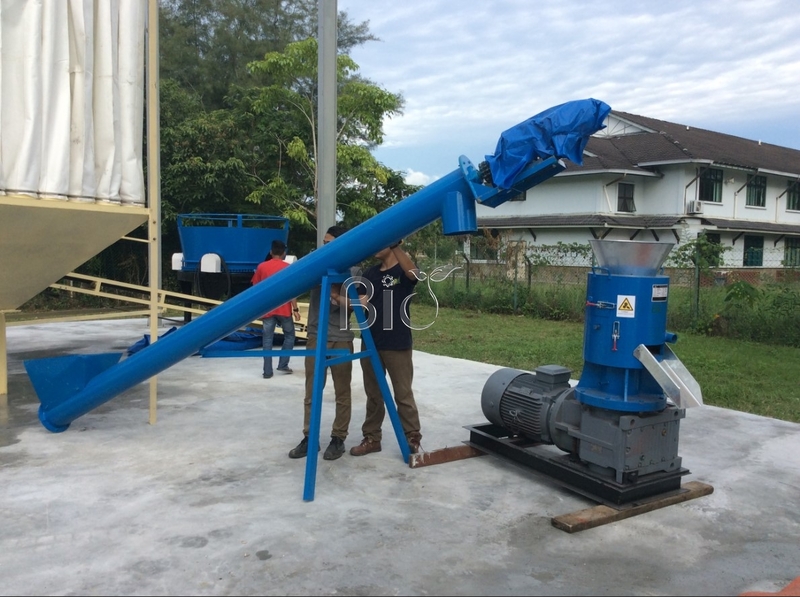 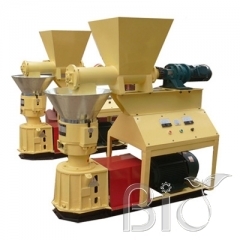 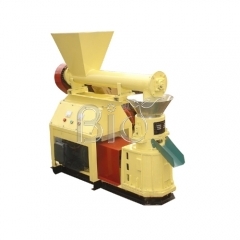 SKJ flat die pellet mill,reducer type,this kinds of machine special produce hard wood raw materials,rice husk,corn straw.produce biomass pellets as fuel,also can press animal feed pellet machine fertilizer pellets.depend on clients raw materials,the machine capacity are different. 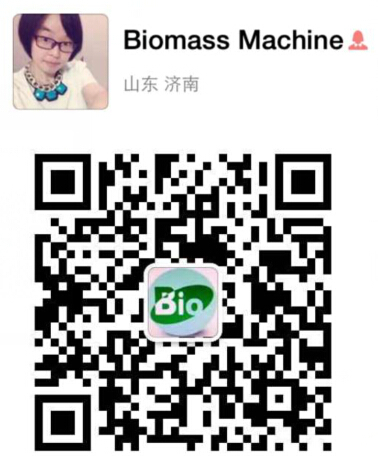 Pellet diemater are 2mm,3mm,4mm,5mm,6mm,8mm,10mm,12mm for your selection.normally 6mm and 8mm are standard,they are best seller in internation market,for fertilizer pellets,3-6mm are suitable for clients requirments.2-6mm for chickend feed pellets and 8-12mm for cow and sheep feed pellets. 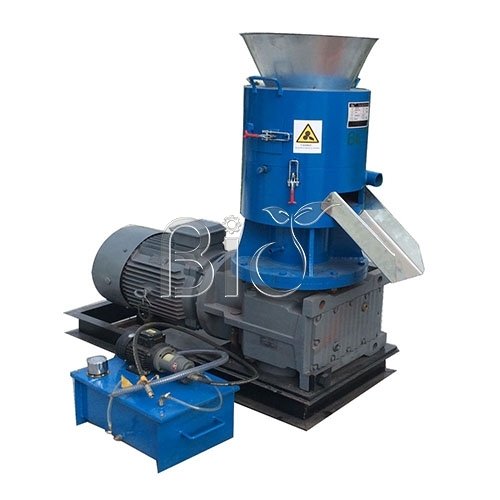 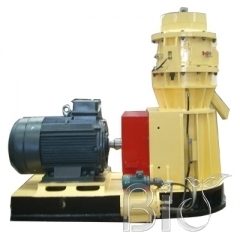 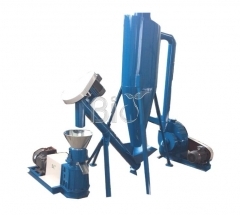 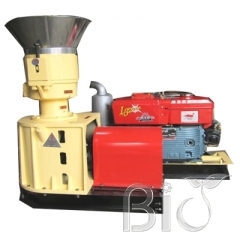 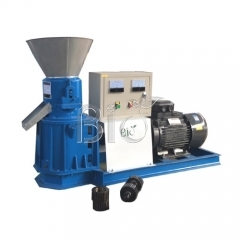 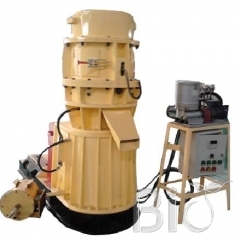 Reducer type flat die pellet mill main structure,pellet machine body,motor,reducer,oil pump.it is easy to operate and lower maintenace.no risk to invest.